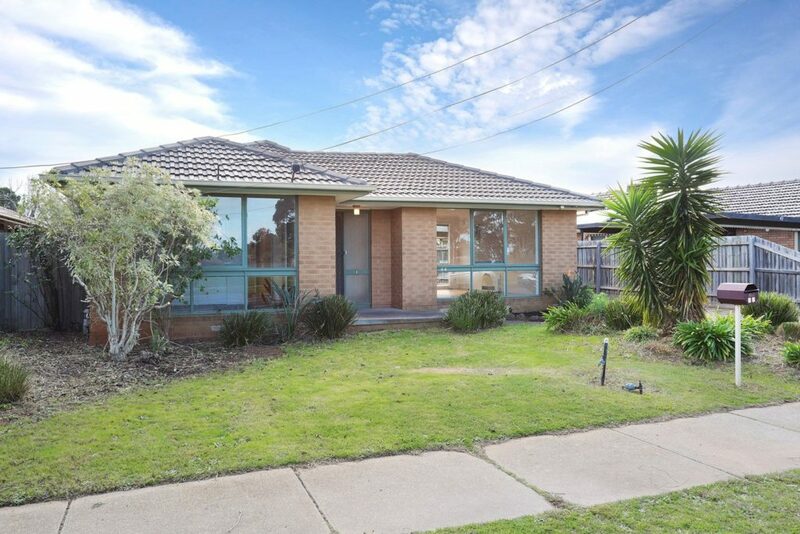 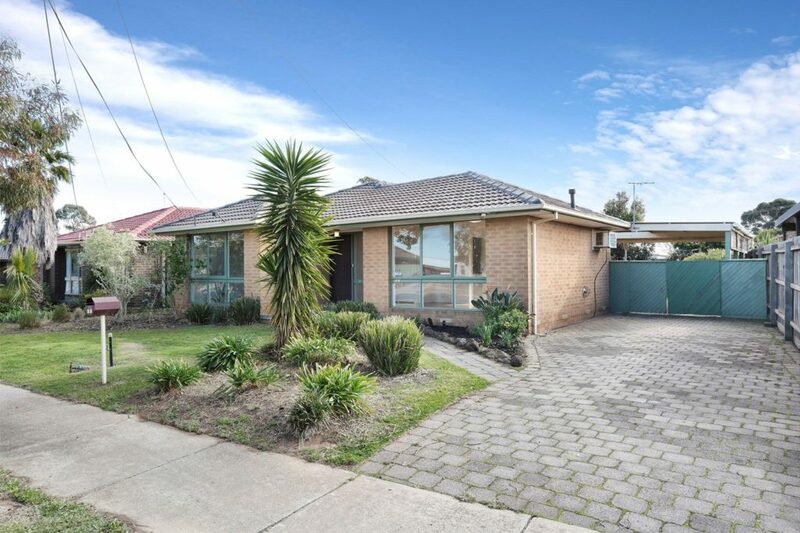 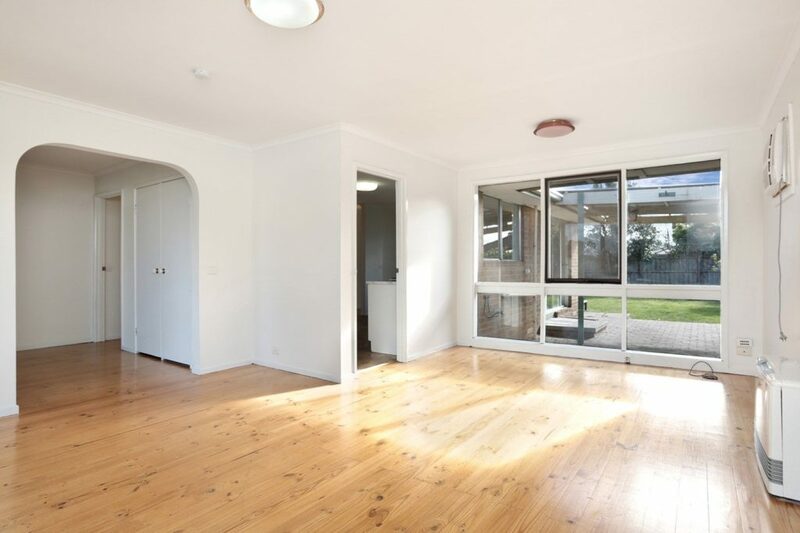 Shaw Estate Agents proudly presents this captivating and delightful family home. Central to all amenities including the serene residence that fronts Wilson Reserve Parklands as well as neighbouring the Werribee River, an abundance of school education centres (Westgrove Primary School, Wyndham Central College and Bethany Primary School), Pacific Werribee Entertainment & Shopping complex, Werribee Railway Station, nearby walking distance to bus stops and further convenient facilities. 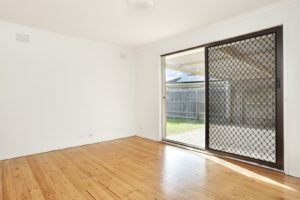 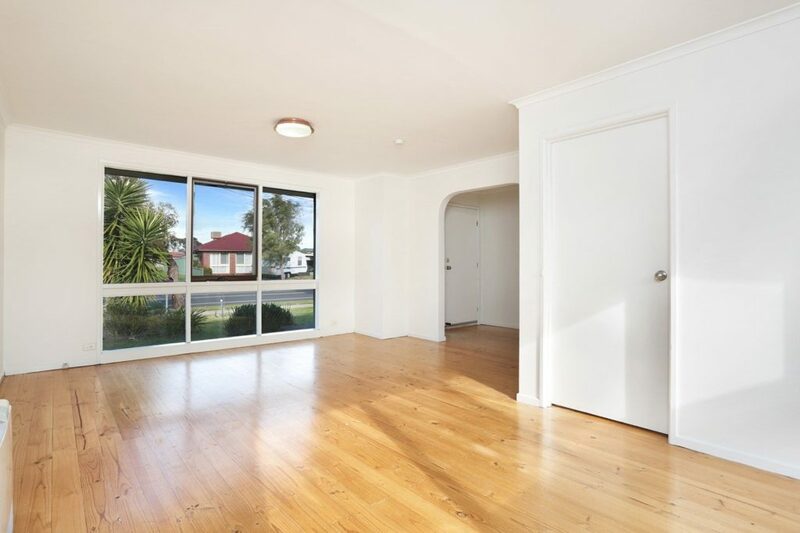 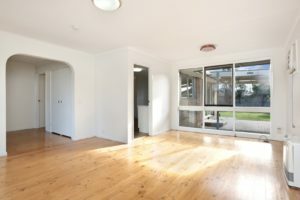 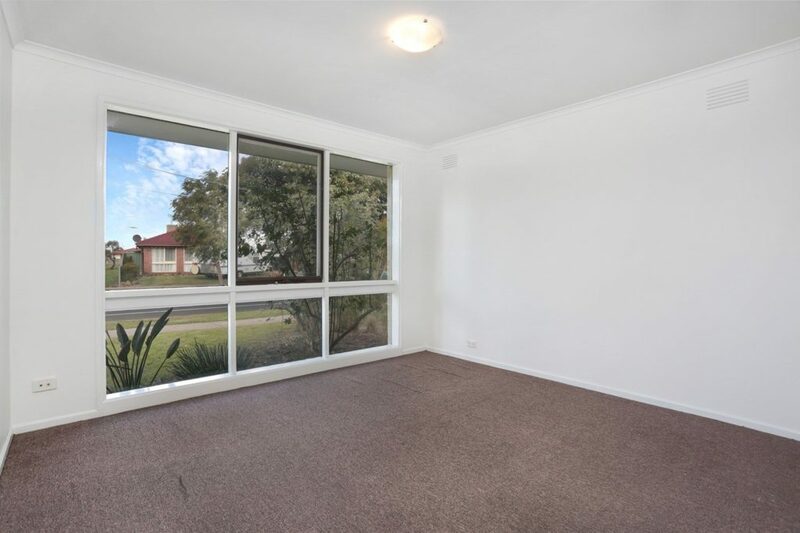 Upon entrance to this light filled and freshly painted residence, you are greeted by a spacious entrance accompanied by polished floor boards extending into the elegant lounge area. 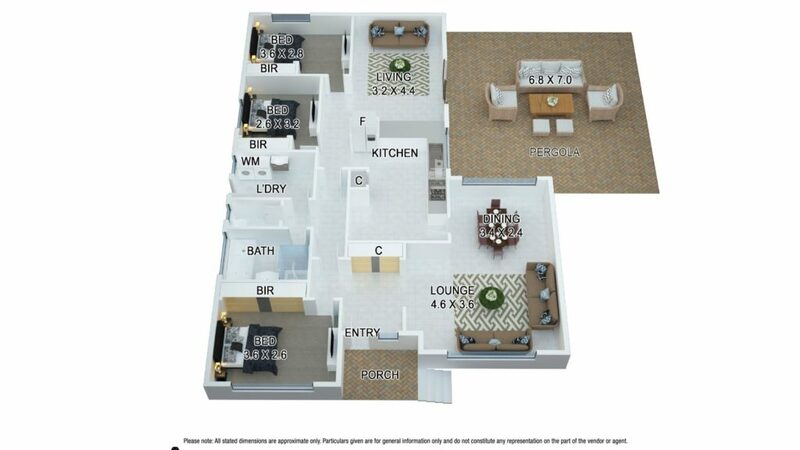 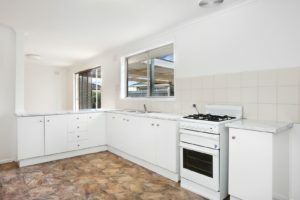 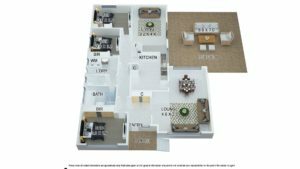 This home provides a fresh, refurbished and modernized kitchen incorporating laminate bench tops adjacently situated next to the generous dining/meals expanse. 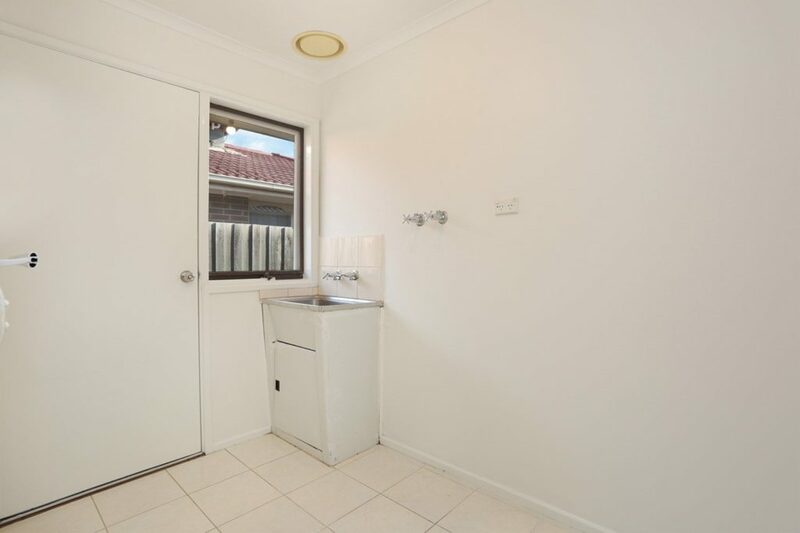 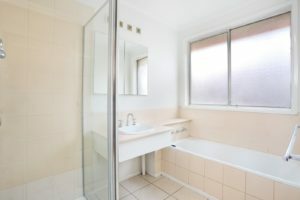 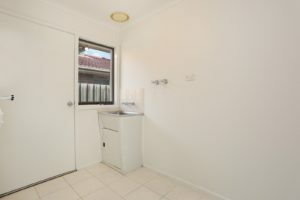 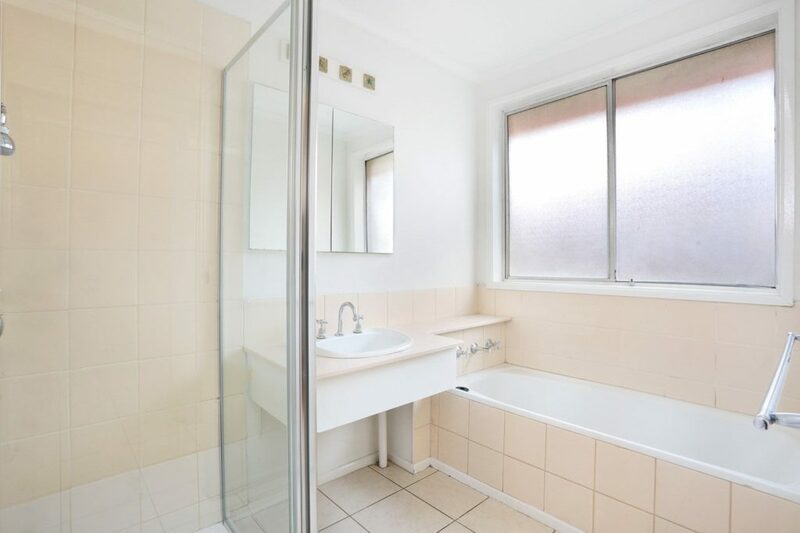 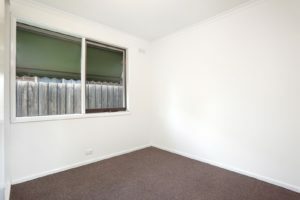 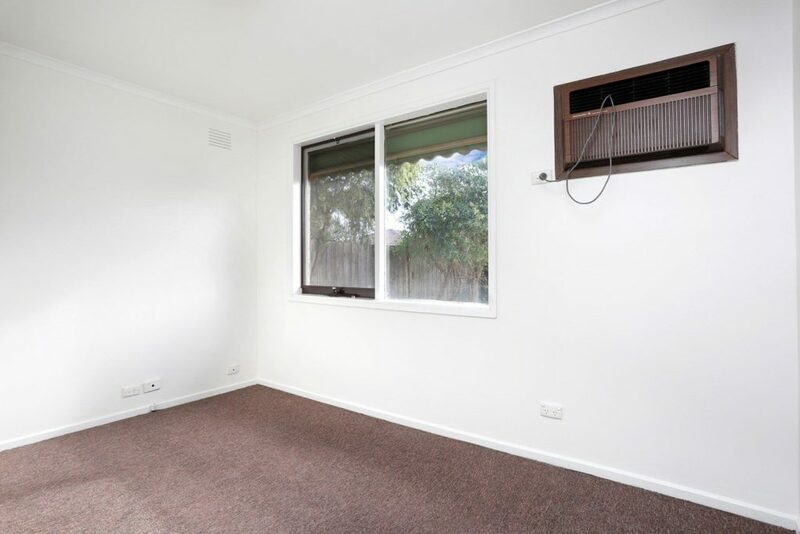 Further accommodating three desirable bedrooms with built in ample wardrobe space exuding comfortability in conjunction with a freshly remodelled, radiant tiled bathroom. 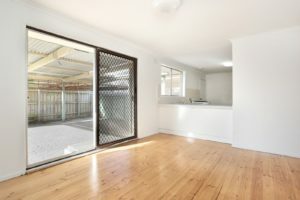 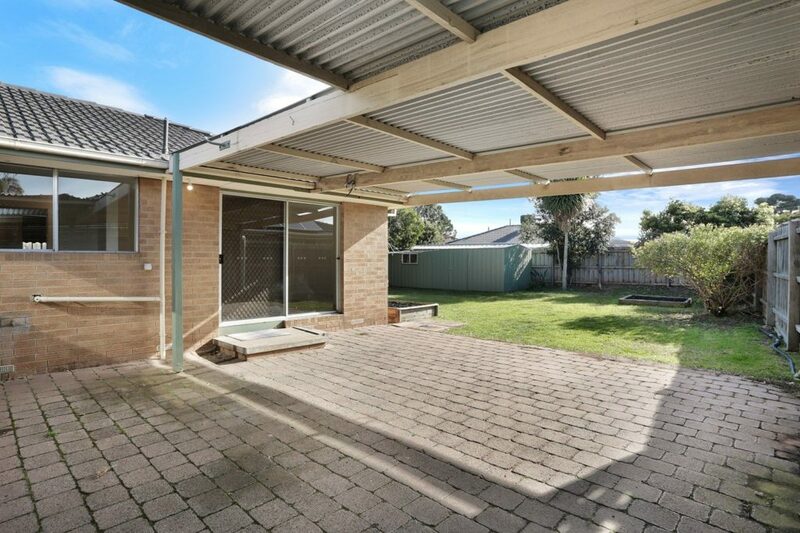 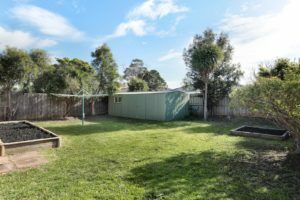 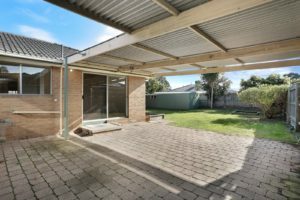 The separate living area leads to an undercover alfresco entertainment complex as well as a tremendous backyard space for entertaining and kicking the footy around.